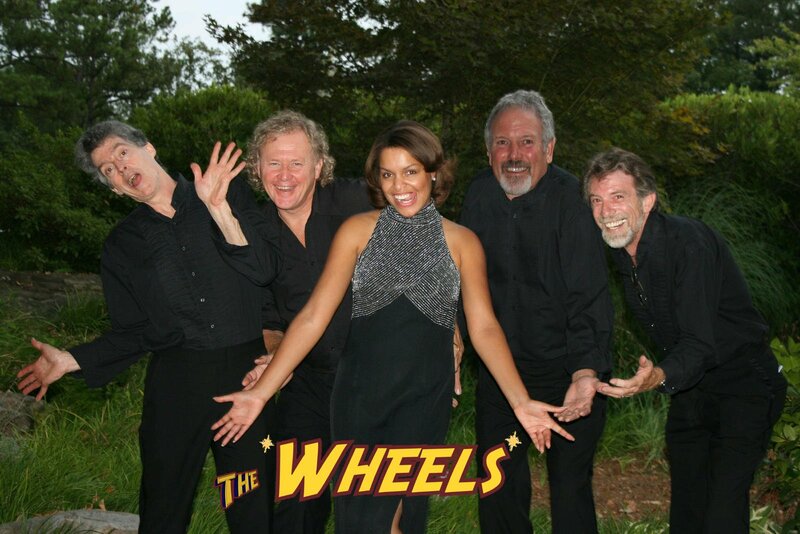 THE WHEELS are a five piece Atlanta Party & Cover Band. The Wheels playlist consists of Dance Music, Motown, Blues, Soul, and Classic Rock and Roll. Whether elegant jazzy styling’s, Motown, Blues or Classic Rock mixed with Country. 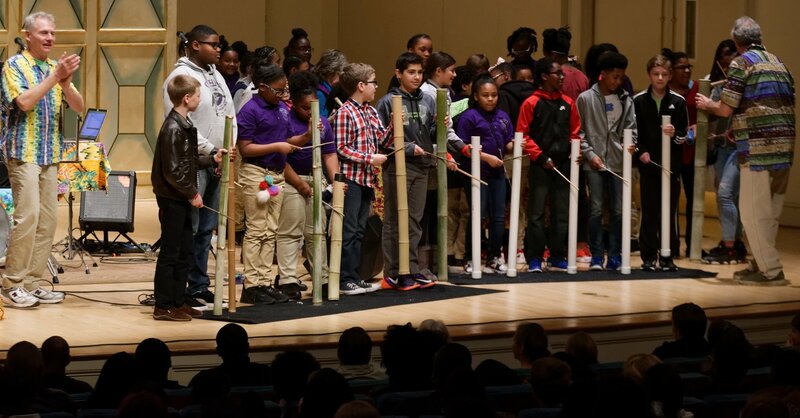 The Wheels Atlanta Party Band featured with James Brown, Carlos Santana, Kathy Matea, Al Green, Spyro Gyra, The New York Voices, The Atlanta Symphony Orchestra and as backup band for Percy Sledge.